Scotland (or Glasgow specifically) is swiftly becoming the go-to place for electro-pop. 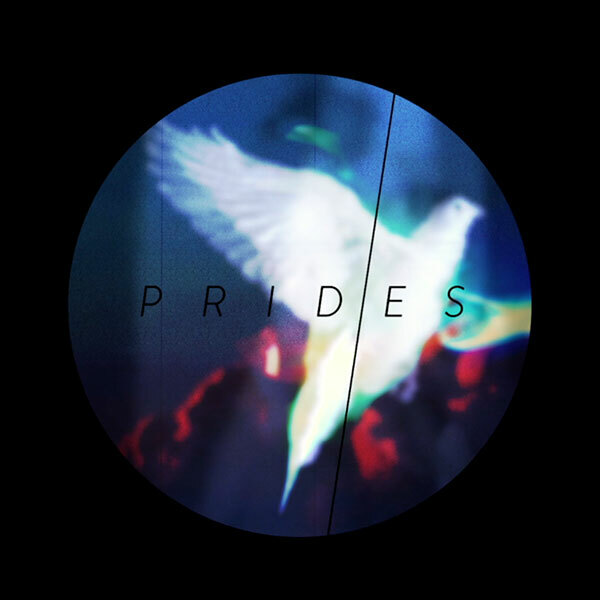 It's a trend that began with Hudson Mohawke, was given a new surge this year by CHVRCHES and continues with Prides. Out Of The Blue is the band's bold, glittering debut single. 80s inspired, it combines the hooky melodies of the likes of Passion Pit or MGMT with the thrilling production of their contemporaries. Fizzing synths, a throbbing pulse, guitar and piano lines, and hand clap beats - Out Of The Blue is huge in every sense of the word. They may be following somewhat in the wake of CHVRCHES, but they're set to make a splash all their own. Listen: Out Of The Blue is yet to be officially released.